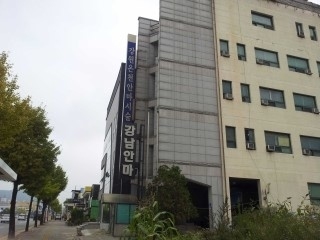 The KAC office has moved to a new location. 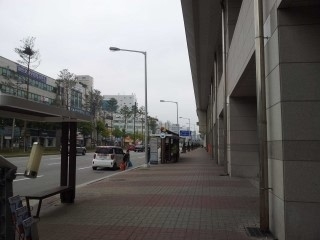 Get off at the Chuncheon Intercity Bus Terminal, turn left and walk roughly 10-15 minutes toward the KBS building. 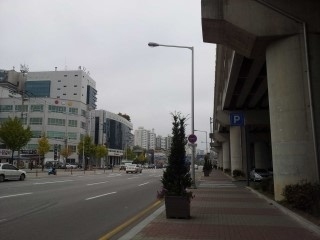 KAC is by the KBS building, on the opposite side of the street. 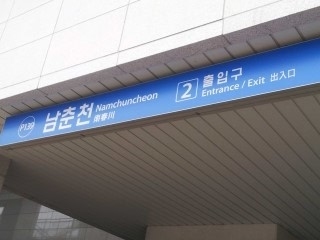 After passing through the Chuncheon tollgate, go straight for 4km. 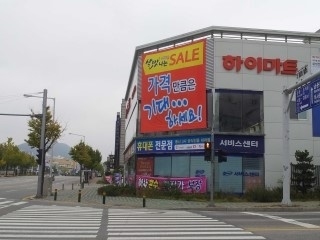 KAC is next to the building that reads ‘Gangwon massage’ across the street from the KBS building. Head straight on the sidewalk (north). At the first main intersection take a right. 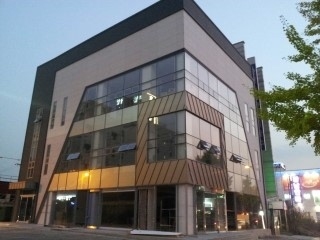 KAC is roughly 1 and a half blocks, beside a building that reads ‘Gangwon message’ across the street from the KBS building. It takes roughly 10 minutes to walk. 3. 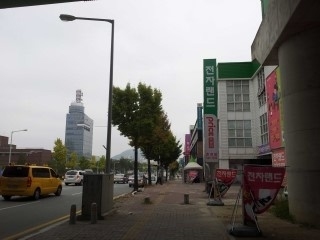 At the first main intersection take a right. 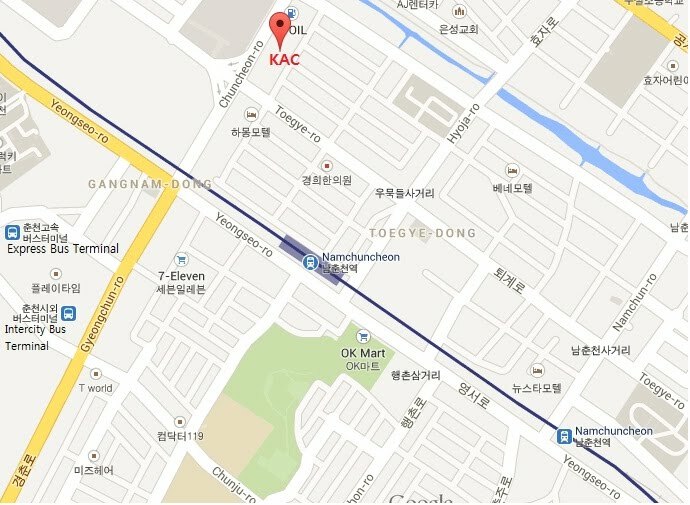 KAC welcomes and wishes all our visitors a safe and happy trip!